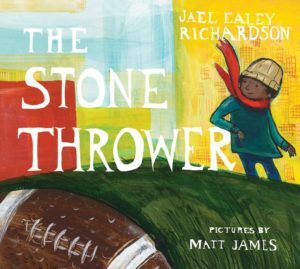 February is Black History Month and we’ve created a reading list full of historical books that are perfect for educators and librarians to use all year round. 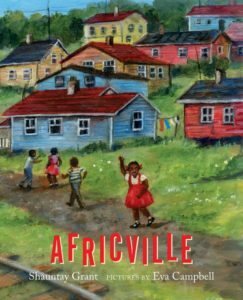 When a young girl visits the site of Africville, in Halifax, Nova Scotia, the stories she’s heard from her family come to mind. 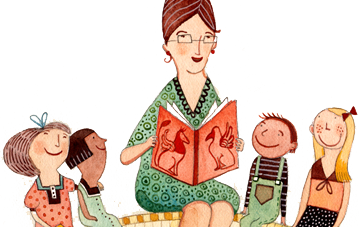 She imagines what the community was once like — the brightly painted houses nestled into the hillside, the field where boys played football, the pond where all the kids went rafting, the bountiful fishing, the huge bonfires. 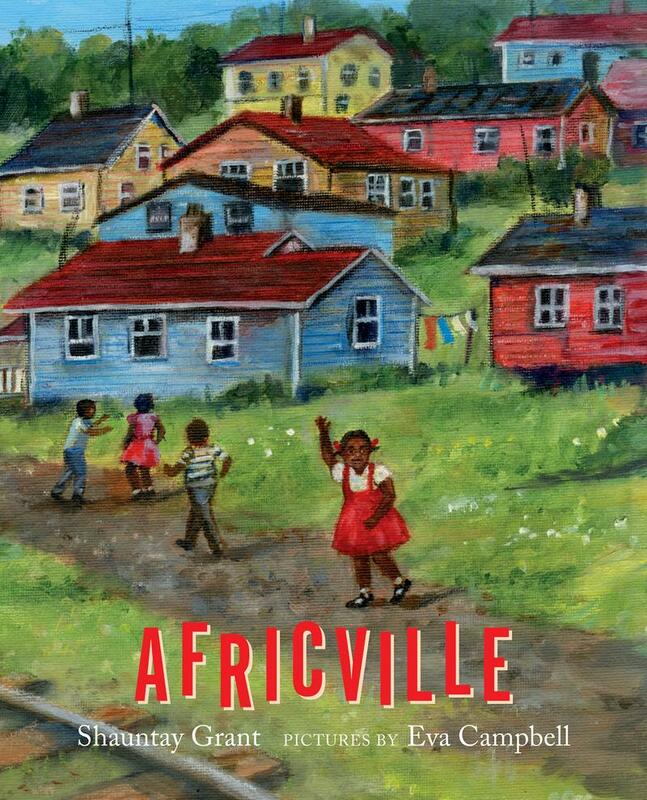 Coming out of her reverie, she visits the present-day park and the sundial where her great-grandmother’s name is carved in stone, and celebrates a summer day at the annual Africville Reunion/Festival. 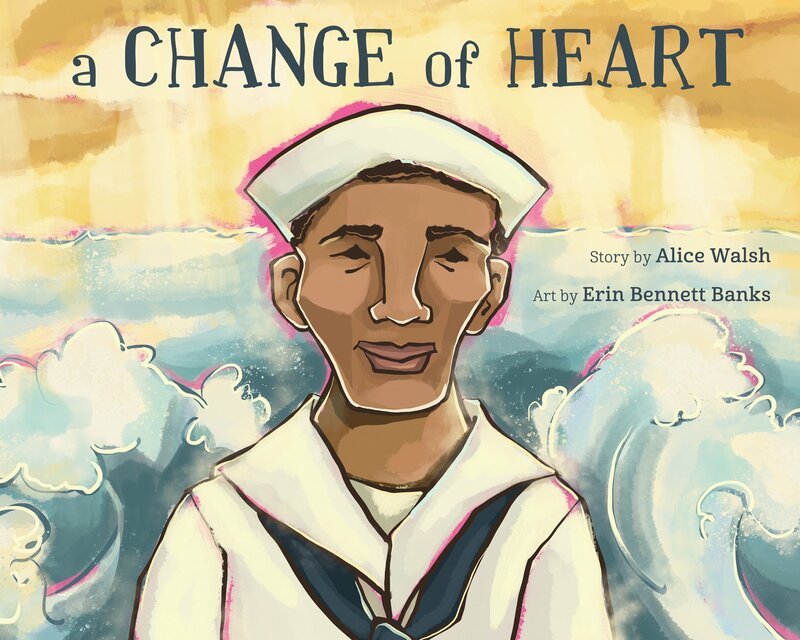 In 1941, a young African American, Lanier Phillips, tried to escape the racism and segregation of his home by joining the navy. But tragedy struck one February night off the coast of Newfoundland, and Lanier was the lone Black survivor of a terrible shipwreck. This book vividly depicts the true story of a man’s life-changing experience in Newfoundland and the healing power of kindness and humanity. You’ve likely heard of the historic Apollo 13 moon landing. But do you know about the mathematical genius who made sure that Apollo 13 returned safely home? 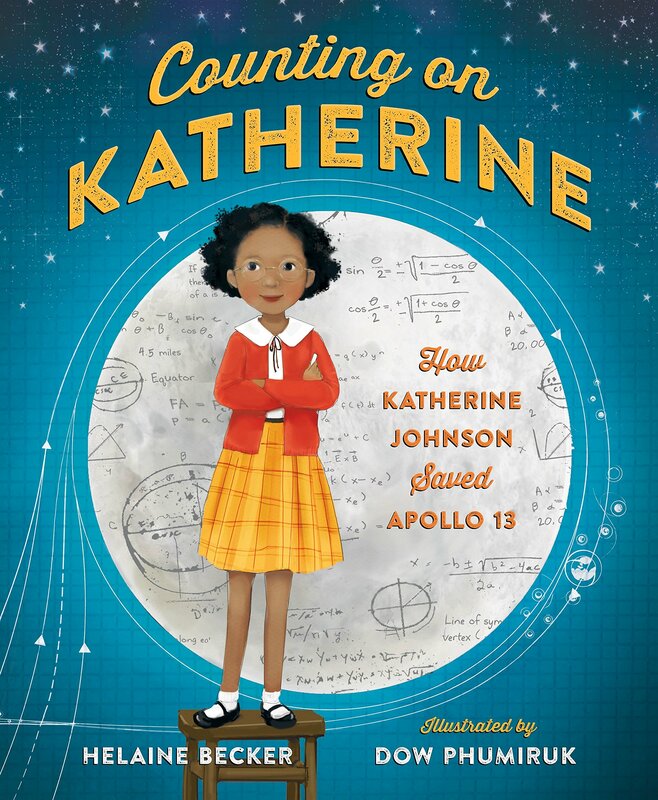 As a child, Katherine Johnson loved to count. She counted the steps on the road, the number of dishes and spoons she washed in the kitchen sink, everything! Boundless, curious and excited by calculations, young Katherine longed to know as much as she could about math, about the universe. 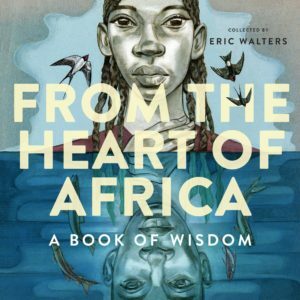 In this gorgeously illustrated collection, Eric Walters brings us favourite sayings from the places in Africa where this shared wisdom began. Ashanti, Sukuma, Akan and Kikuyu: these cultures use the portable and easily shared knowledge contained in aphorisms, and from these cultures and more, this communal knowledge spread. This book is a celebration of art, of community and of our common history. 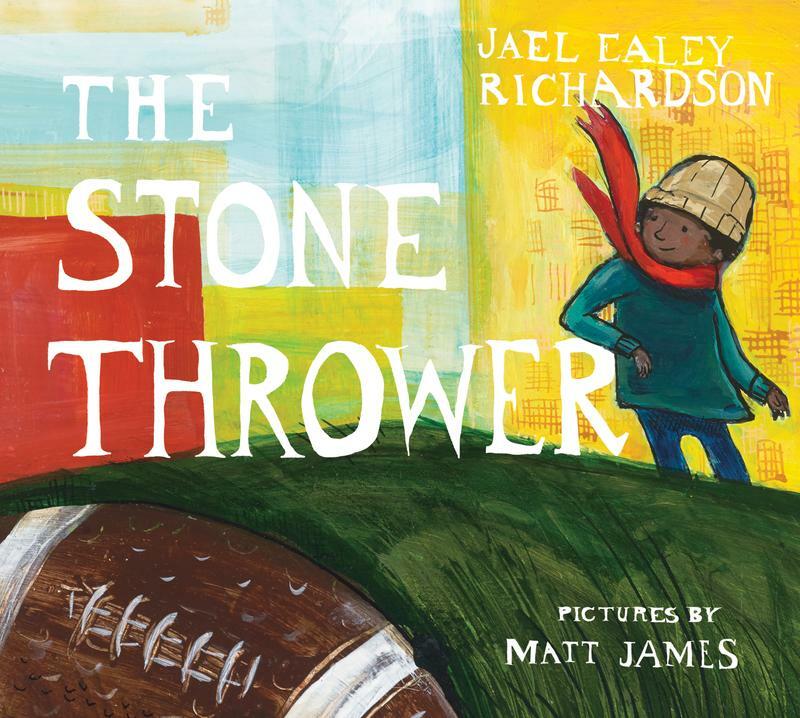 African-American football player Chuck Ealey grew up poor in a racially segregated community, but his mother assured him that education was the way out. In high school, his football coach believed he could be a great quarterback. Despite the racist taunts he faced while playing, Chuck maintained a remarkable level of dedication and determination. When discrimination continued to follow him, Chuck Ealey remained undefeated. 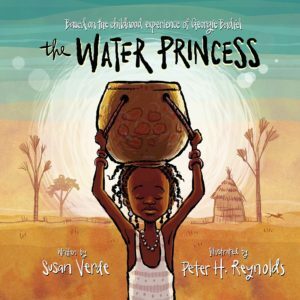 Princess Gie Gie’s kingdom is the wide African sky, and though she can make tall grass sway and make the wind play hide and seek, she cannot make water come closer to her small village, nor make it run clearer. 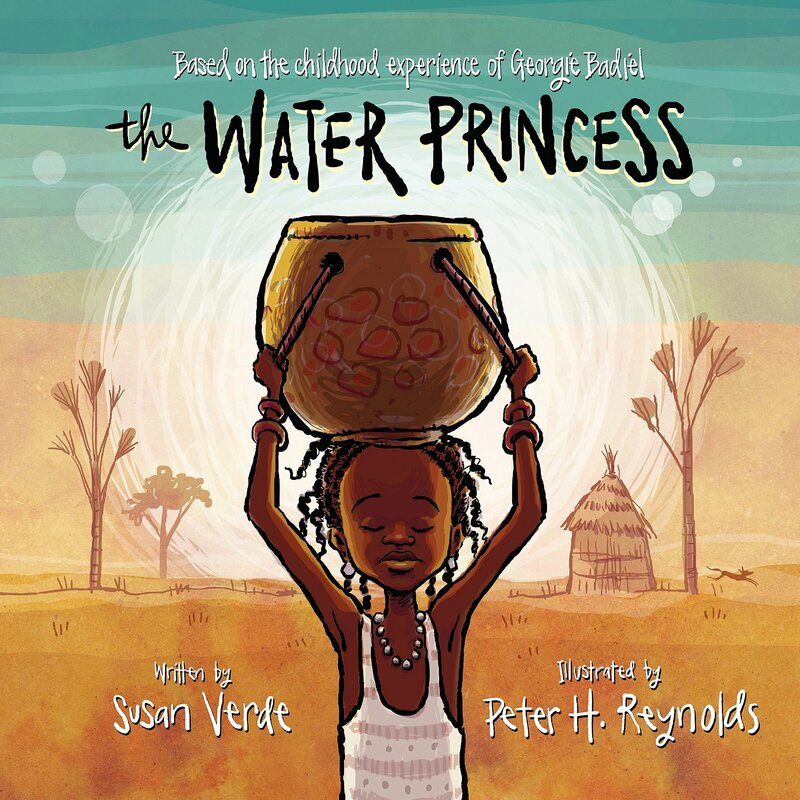 So, each morning, she rises before the sun and makes the long journey to the well… and dreams of a day when her village will have cool, crystal-clear water of its own. It’s 1936, in Flint, Michigan. Ten-year-old Bud may be a motherless boy on the run, but he’s on a mission. His momma never told him who his father was, but she left a clue: posters of Herman E. Calloway and his famous band, the Dusky Devastators of the Depression! Bud’s got an idea that those posters will lead to his father. Once he decides to hit the road and find this mystery man, nothing can stop him. 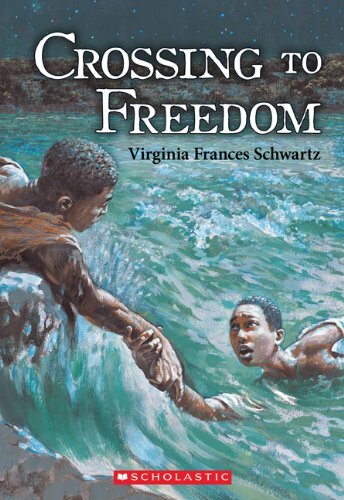 Eleven-year-old Solomon is a fugitive slave on a dangerous journey north to Canada, and to freedom. 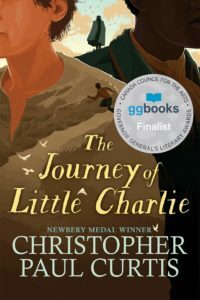 His young life has seen many losses: his mother was sold in a slave auction when he was a baby; his father escaped from the plantation and hasn’t been seen in five years; and now his grandfather, who has been injured during the last leg of their journey to freedom, and is forced to stay behind. Solomon continues with their group leader, but his feelings of loss and isolation haunt him, as he attempts to forge a new home in Canada. 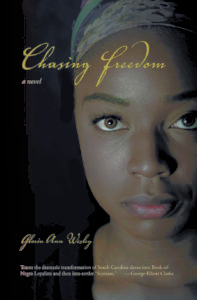 Thirteen-year-old Phoebe has always dreamed of leaving her life as a slave behind. 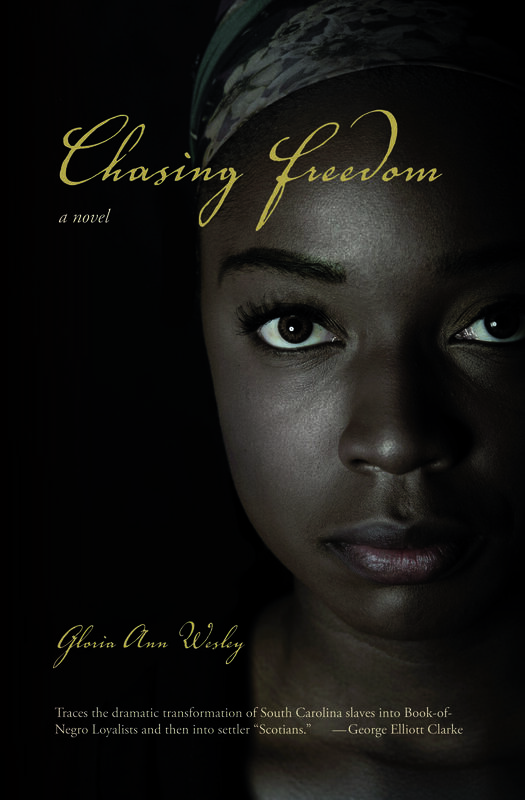 Freedom means more to Phoebe than anything, and when she meets Liney, a strong young woman who picks cotton next to her, they form a plan to escape together. 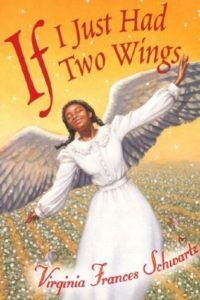 Following clues from the songs and stories they have heard, Phoebe and Liney run away and reach the first stop on the Underground Railroad. It is only one safe house in a chain that leads all the way north to Canada. But between them and freedom, lie miles and miles of unfriendly country and dangers too horrible to imagine. 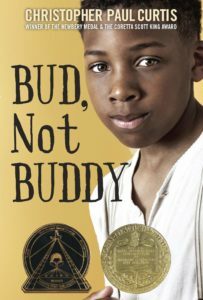 After his father dies, 12-year-old Charlie finds himself owing money to the most fearsome man in Possum Moan, South Carolina. He agrees to clear the debt by helping track down some stolen property. When he comes face-to-face with the ‘property’ and discovers their true identities, he is torn between his conscience and his survival instinct. 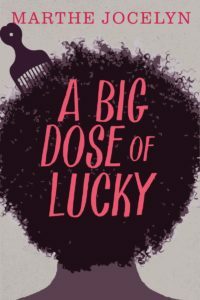 Sixteen-year-old Malou’s life is a mystery. All she really knows is that she’s of mixed race and that she was left at an orphanage as a newborn. After a fire destroys the orphanage, Malou follows a single clue that takes her to the small town of Parry Sound. There she finds many young brown faces like hers. Are they relatives? Why doesn’t anyone want to talk about it? 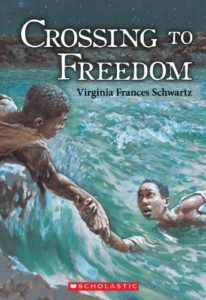 The American Revolutionary War is being waged, and the fate of slaves in the colonies is on the line. 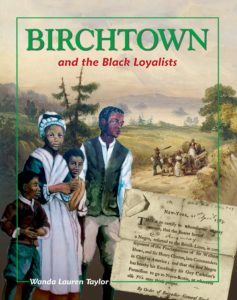 Sarah Redmond is a slave on a South Carolina plantation, seperated from her father after he set out to fight for the Loyalists. But before her father can return, the war draws to a close and the Loyalist slaves are all freed – including Sarah and her grandmother, Lydia. Uncertain of their future, Sarah and Lydia join the thousands who are rounded up and sent to New York to prepare for their journey to a new home somewhere in the British colonies. It’s 1976, in South Africa. 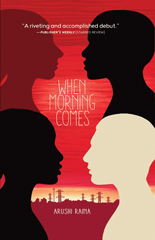 This is the story of four young people living in Johannesburg and its black township, Soweto, and their chance meeting that changes everything. Already a chain of events is in motion: a failed plot, a murdered teacher, a powerful police agent with a vendetta, and a secret network of students across the township. The students will rise. And there will be violence. 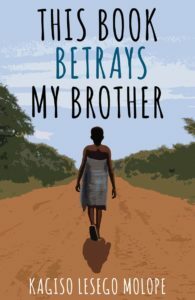 All her life, 13-year-old Naledi has been in awe of Basi, her charming and outgoing older brother. Then she sees Basi commit a horrific act that violates everything she believes about him. 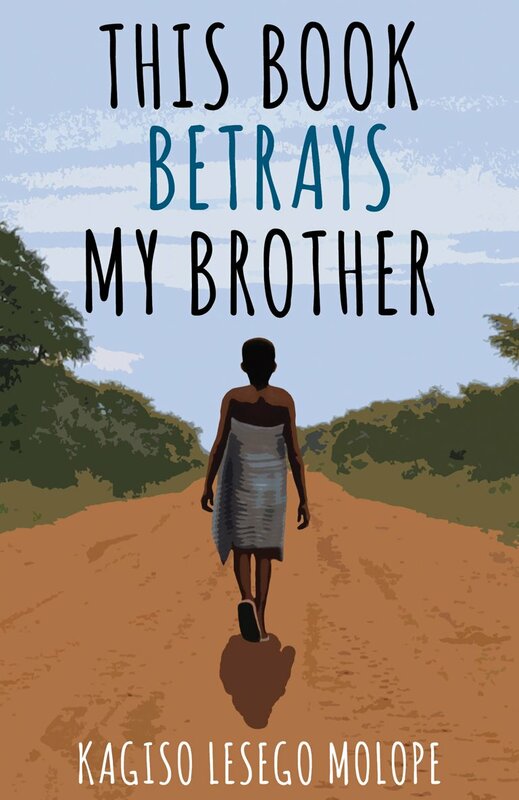 For Naledi, caught in a web of both family and communal loyalties and of cultural traditions and taboos, there are no simple answers. How will she live her life now? 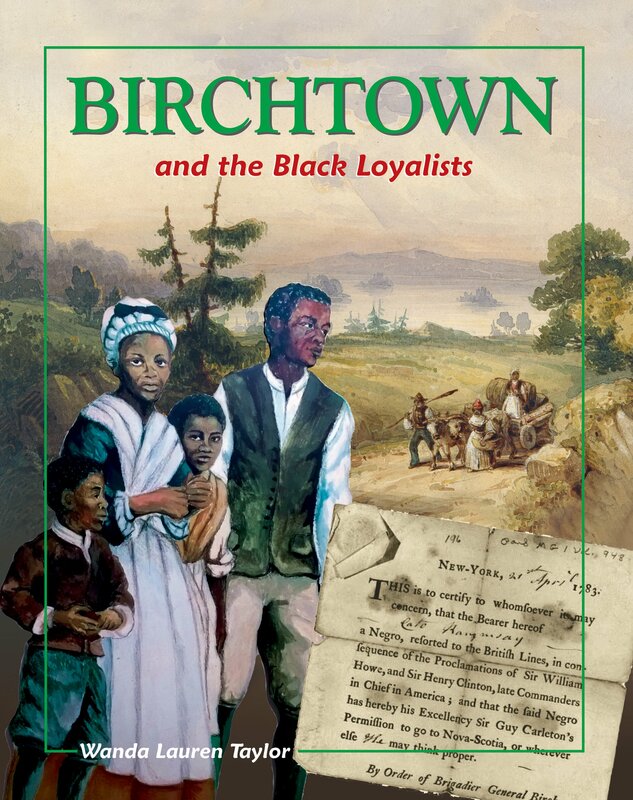 In this title, young readers are introduced to the story of the Black Loyalists of Birchtown, from slavery to the American Revolution to settlement and struggle on Nova Scotian soil in Birchtown, and finally to mass exodus to Freetown, Sierra Leone. Their legacy, carried on through Black Loyalist descendants, is an enduring spirit despite a history marked by hardship and loss. 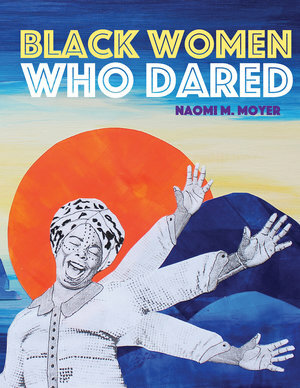 Artist Naomi M. Moyer presents powerful biographical portraits of 10 black women and women’s collectives from Canadian and American history, ranging from 1793 to the present. Included are leaders and groundbreakers who were anti-slavery activists, business women, organizers who promoted healthcare, and educators who taught literacy and scholarship in black neighbourhoods. 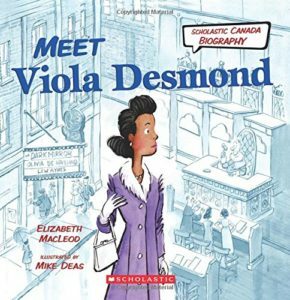 On a rainy November day in 1946, Viola decided that she would not give up her seat in the unofficial white section of a movie theatre in New Glasgow, Nova Scotia. Viola knew she was being asked to move because she was black. She was jailed, tried and found guilty of an unfair charge. But Viola and her supporters persisted in their campaign for social justice — all the way to Nova Scotia’s Supreme Court. Because when Viola decided to do something… she did it! 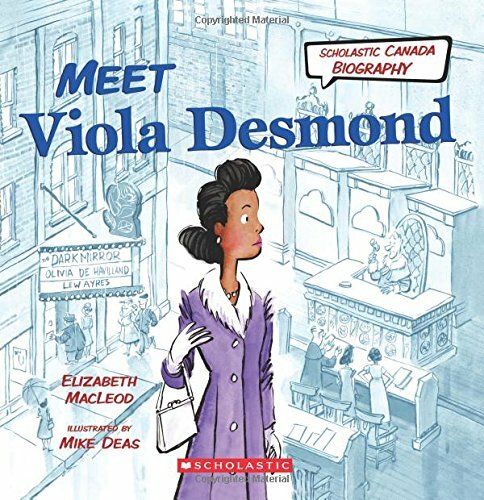 This new picture book biography series features simple text and full-colour, comic-flavoured illustration with speech balloons that help bring the story alive. Historical photos and a timeline support the narrative. 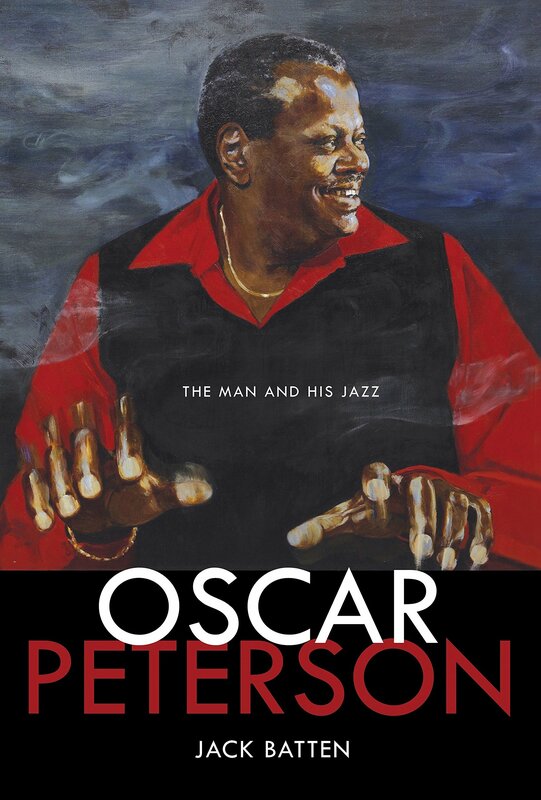 Called the “Maharaja of the keyboard” by Duke Ellington, Oscar Peterson released over 200 recordings, won seven Grammy Awards, received the Order of Canada and is considered to have been one of the greatest jazz pianists of all time. 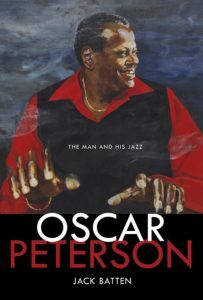 This biography from award-winning author Jack Batten, promises to tell Oscar Peterson’s story in a complete, compelling and sympathetic way. This book is the story of a black kid from a Montreal ghetto who reached acclaim in the great music halls of the world.